Lyon, the experts in Investigative Credit Reporting, Factoring, and Collections, hopes to provide you with some basic procedures that will assist in setting up internal policies. The policy aspect covers risk assessment, how much credit you grant under what circumstances. Lyon Credit Reports help you obtain current, industry-based credit information to facilitate your credit decisions. 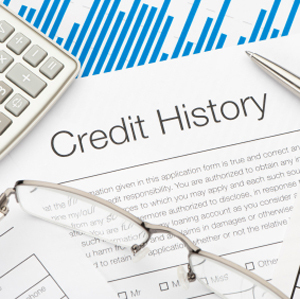 Credit reports should be ordered on new customers initially and annually on larger exposure customers. Circumstances change and existing accounts should be constantly re-evaluated. Procedures should be in place to ensure that this is done whenever the monitoring process provides a warning signal (slow pay). Assessment of the account should definitely include obtaining updated credit reports, reviewing weekly industry updates, monitoring risk reports, and placing your larger customers on LyonWatch monitoring. 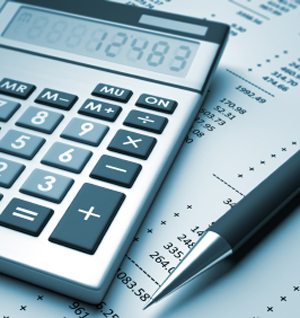 Accounts Receivable Management and Collections. Policies are required to guide the work of your in-house collectors. Procedures should be clearly defined, i.e., when to call, what to say, when to turn an account over for third party collection. Procedures, actively enforced, ensure consistent credit management. Submit Past Due Accounts for Prompt Collection. There are three reasons why you should use Lyon Collection Services: profit recovery, reputation, and leverage. Our collectors handle fewer accounts than most A/R collectors and can devote an intensive effort to a single account. You receive the benefit of our two-point in-house contact system along with CLLA attorney representation. Lyon's reputation as the Premier Credit Reporting Agency, with over 135+ years of credit and collection experience, drives home the point that you expect payment. The fact that you have placed an account with Lyon is a signal to your customer that they are seriously delinquent and can no longer rely on your goodwill to delay payment. As a certified member of the Commercial Law League of America (CLLA), it is well known in the industry that further action, including legal proceedings, may follow. Lyon means CREDIT in the Home Furnishings, Home Décor, Gift, Apparel, and Textile Industries. Our collectors make the debtor aware that the performance of an account placed for collection affects their credit standing. The claim is reported nationally to Lyon Subscribers and remains in the debtor's credit report for up to three years. It becomes obvious to the debtor that their credit rating can only be re-established by paying the debt placed with Lyon.